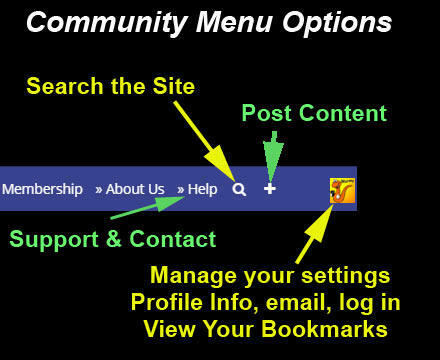 If you're viewing our site on your desktop or laptop, you will see a MENU BAR (aka "Community Menu") at the top of every page. Depending on our changing color schemes, it might be blue or autumn gold, whatever. On "small" screens, the Menu Bar disappears and you see what's known as a "hamburger" menu icon on the upper left portion of every screen. It has the same menu options as the Menu Bar. 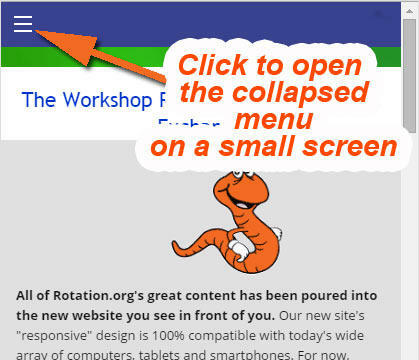 Colors and wording do change on the menu bar but the layout and OPTIONS remain fairly constant. Below the Menu Bar is a field of clickable links called "The Trail of Breadcrumbs." Located in the lower right corner of every post. 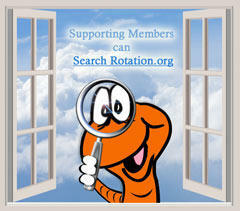 Some options are available only to Supporting Members or certain types of posts, in certain forums. Report Topic Alerts the Moderator about a problem in the post. Use to report Bad Links. Printer-Friendly Strips the page of non-printer-friendly elements. Question: How do you know if content has been UPDATED or IMPROVED? Answer: Click the Secret Magic Asterisk! Every post has a "Date Created" date and almost every post has a "Last Edited" date. 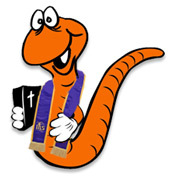 ...or by Wormy the Admin, or our "Lesson Formateer." If you see a post that needs updated/fixed/improved, click the OPTIONS link on that post and select "REPORT." This will notify the moderator to look at it.